Considering the faster technical improvement and the more extensive guidelines, standards and laws employed persons have to study further continuously from the time of graduation to the beginning age of retirement. In the further training for “Building Energy Consultant Handwerkskammer” (GEB HWK), that directs to the qualification for a master, the participants have to apply the specific knowledge directly into the praxis and they have to be able to keep the acquired knowledge up-to-date. The educational offer requires a strict schedule and learning discipline by the employed half-time students. A straight consequence of the lack of time is a short-time, exam-oriented learning strategy. 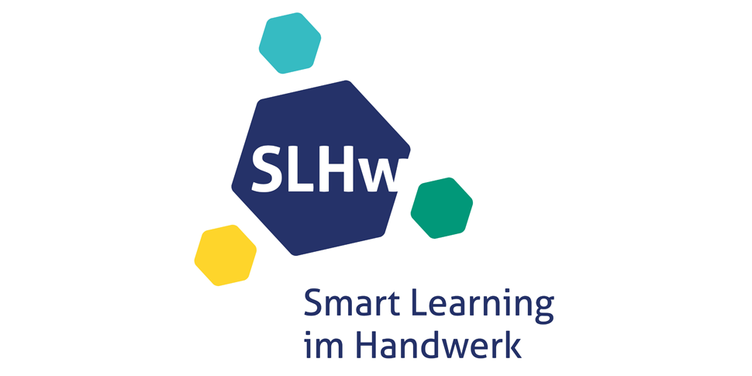 The project “Smart Learning” approaches these challenges with a new didactic concept. The core of the project is learning with continuous, level-adapted and activity-oriented digital contents in which the students are supported by a personal learning guide. The learning guide web-app follows the learning process of the students with a Learning Analytics Software and recommends them personalized and appropriately, including audio-visual learning objects in a learning room system. 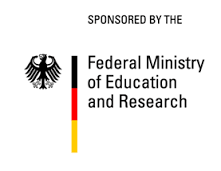 Fraunhofer FOKUS Competence Center Future Applications and Media (FAME) will develop the Lernbegleiter (Learning Guide) and the Learning Analytics. The Lernbegleiter-App is the interface between the end user (teachers and students) and the digital media. The need of the target group consists of the time flexible and easy accessibility of material on mobile devices (Smart Phone, Tablet, Netbook, Laptop) as well as of the possibility for preparation and follow-up of seminars. The Lernbegleiter-App shows the chosen and prepared contents for the students with the help of Learning Analytics not only on mobile devices, but on desktops or Smart-TVs. The Learning-Guide-App shall simplify the access to learning objects, prepare them optimally and make them accessable in as many situations as possible. The primary aim of the Learning-Analytics-Software is to record and rate quantity and quality of the learning behavior with digital media and to support the further usage by the target group. The analysis of learning behavior, knowledge tests and participant surveys with Learning Analytics makes it possible for the teacher to register the present state of knowledge and skills of the seminar participants concretly and to attune to that specifically and appropriately. The saved user data are evaluated considering the data privacy and the actors are provided with customized data: the Lernbegleiter-App for recommendations for students, the teachers for the optimization of their teaching and the authors for the optimization of the digital media.